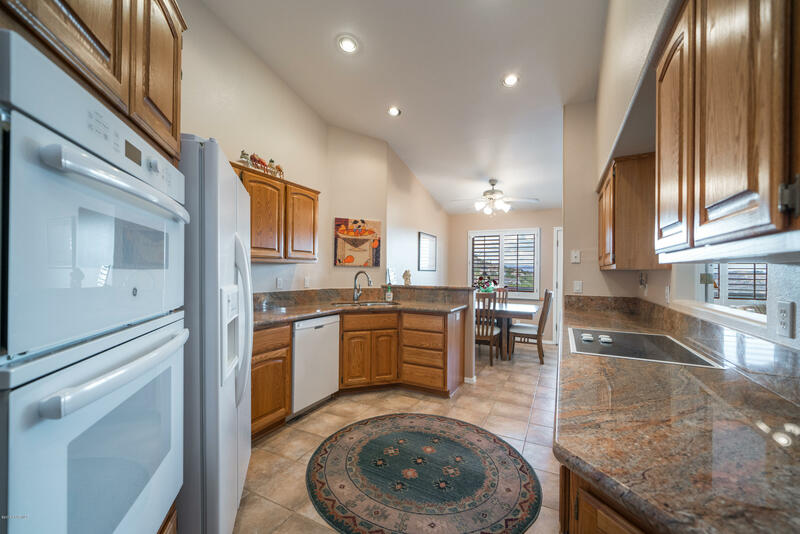 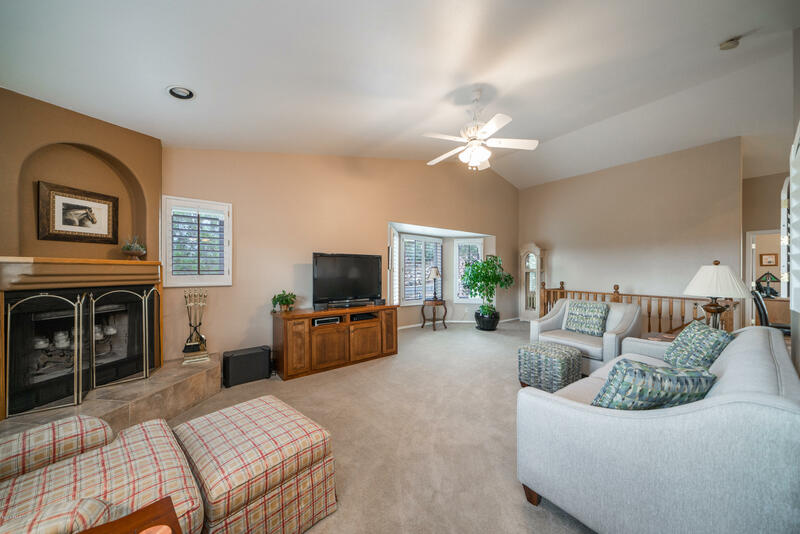 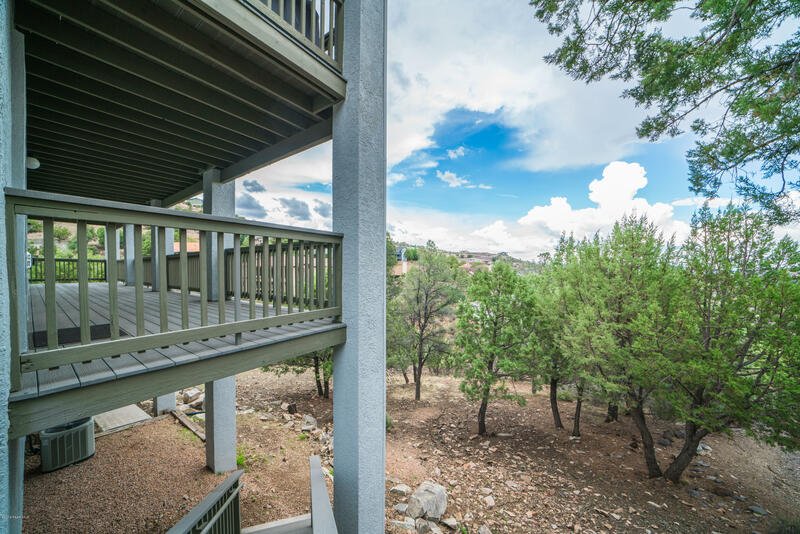 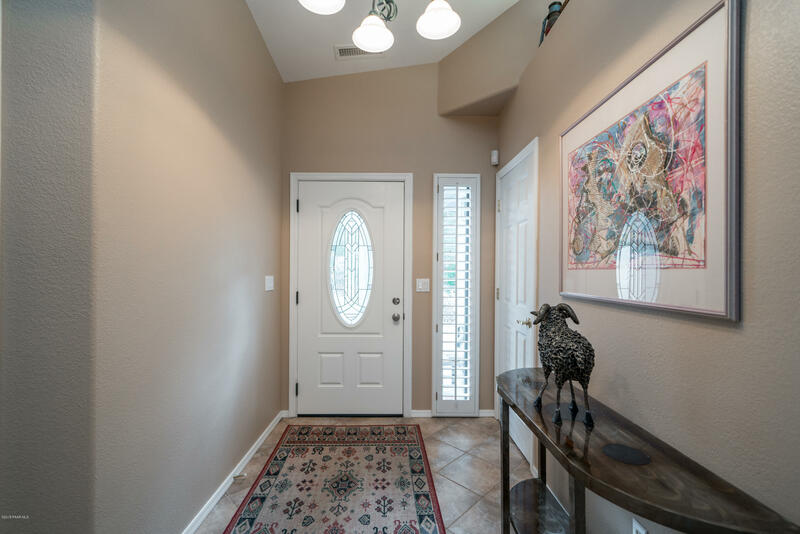 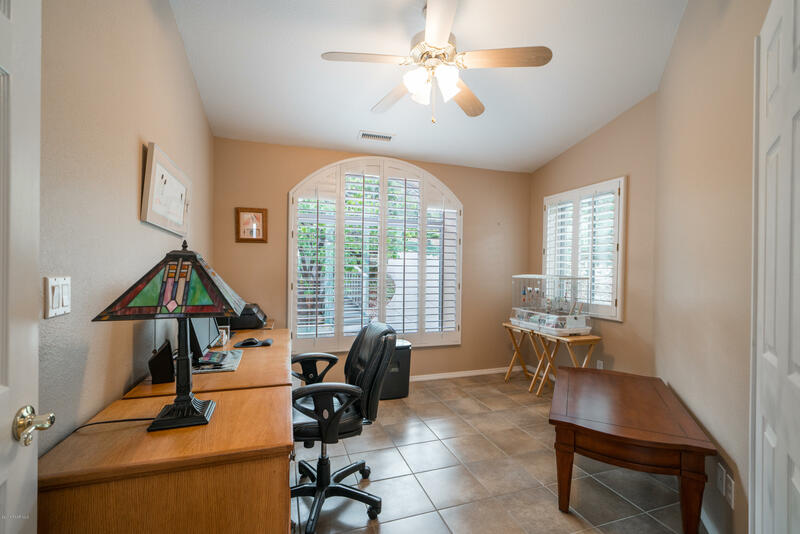 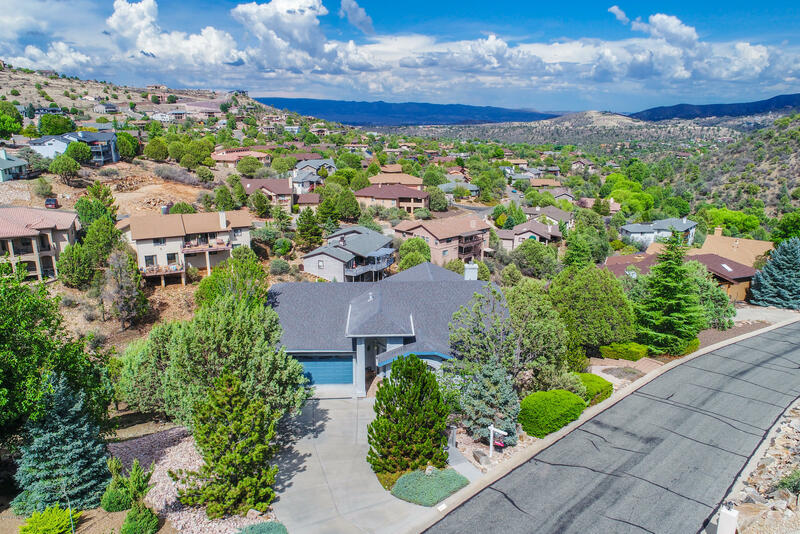 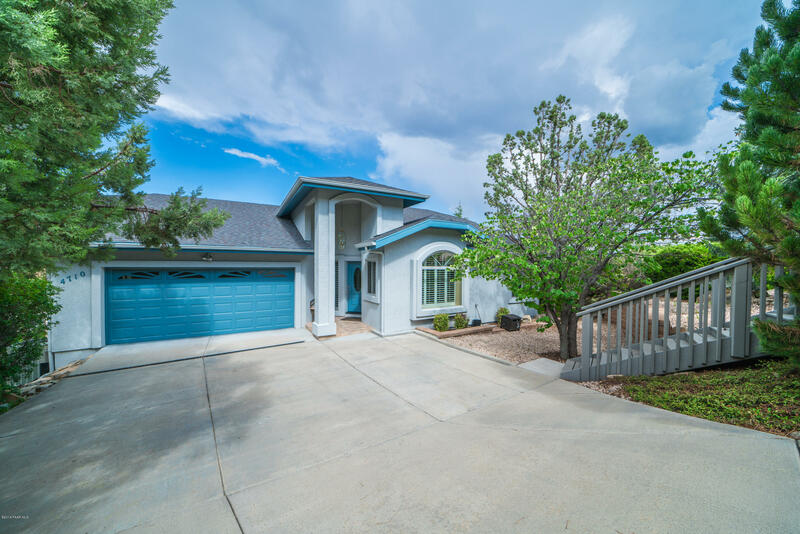 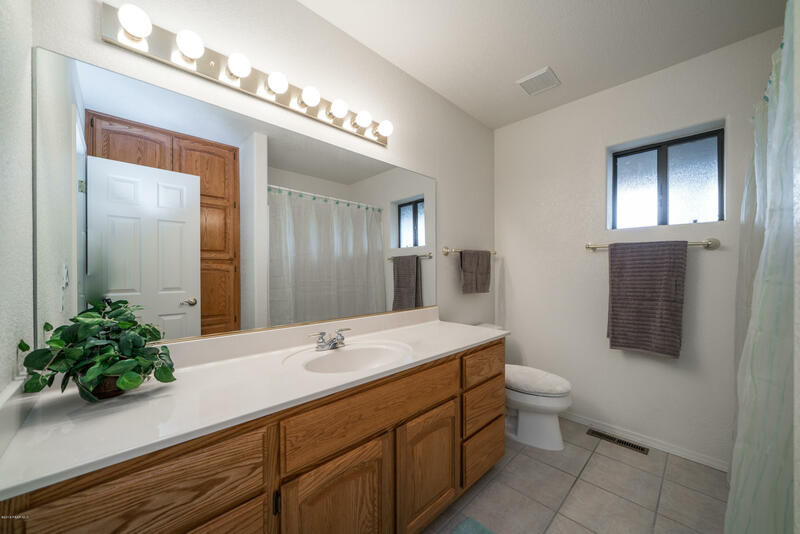 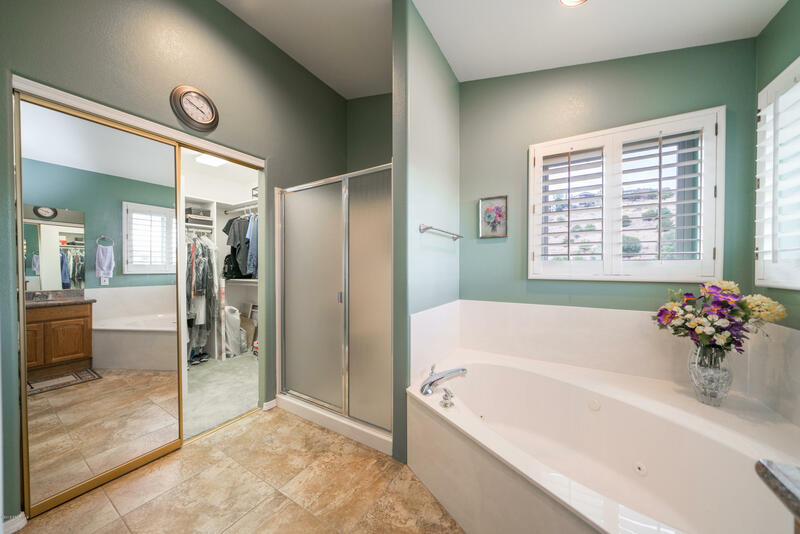 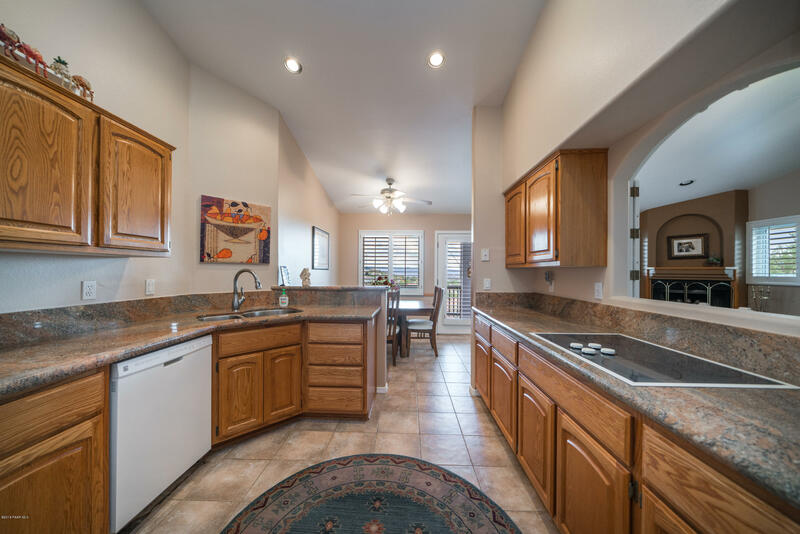 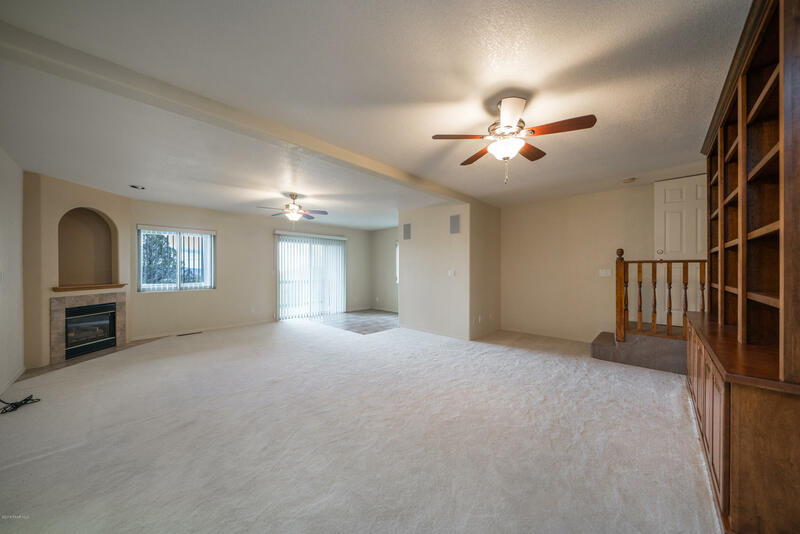 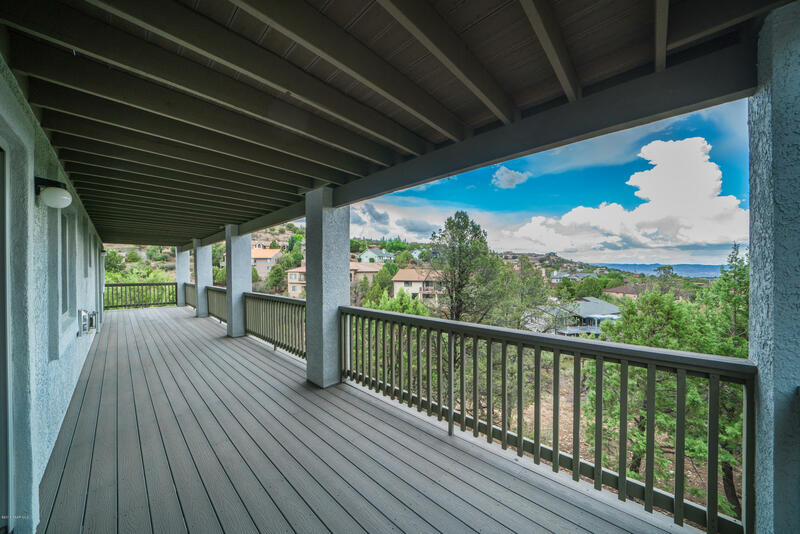 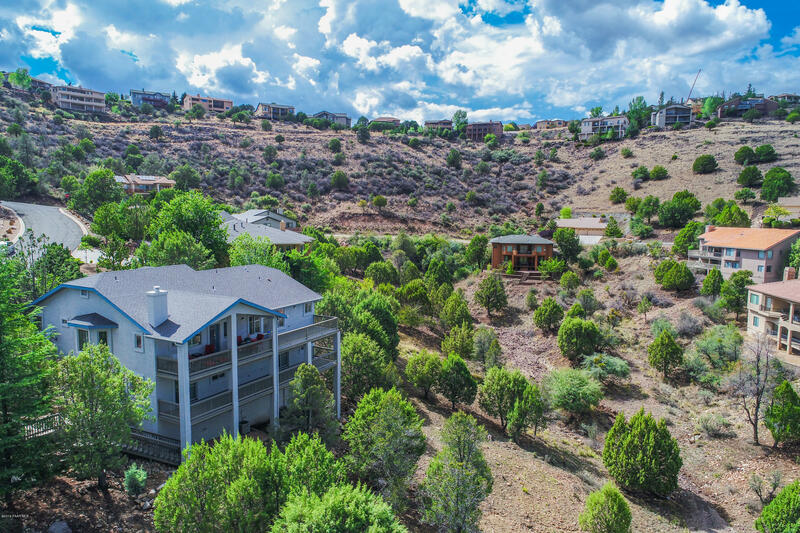 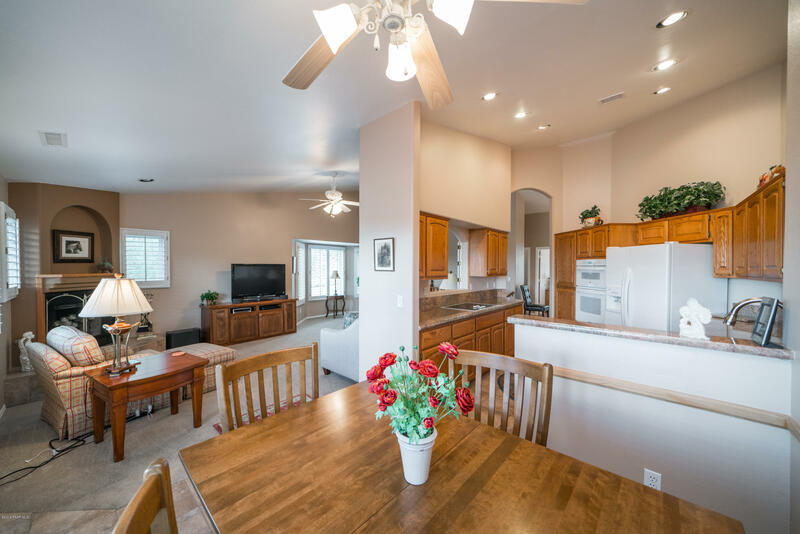 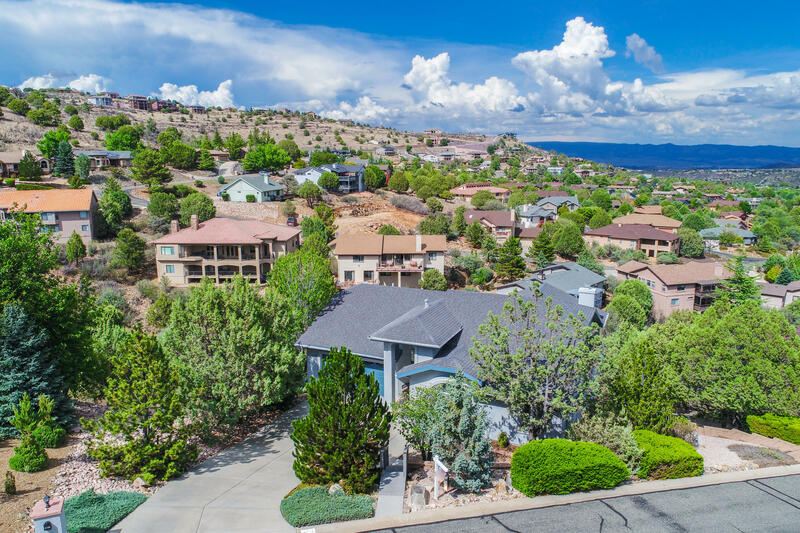 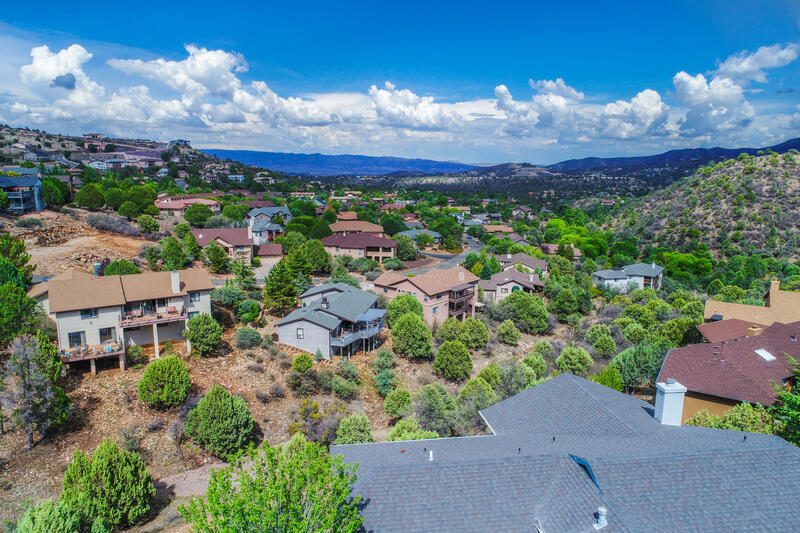 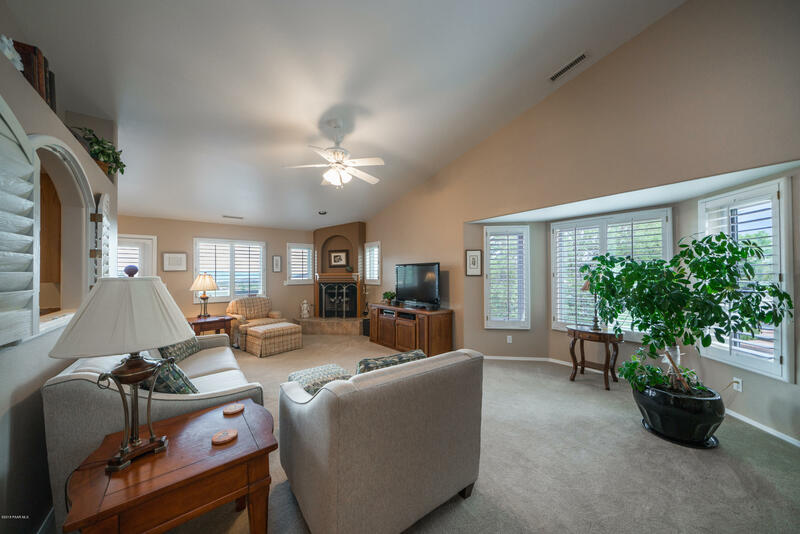 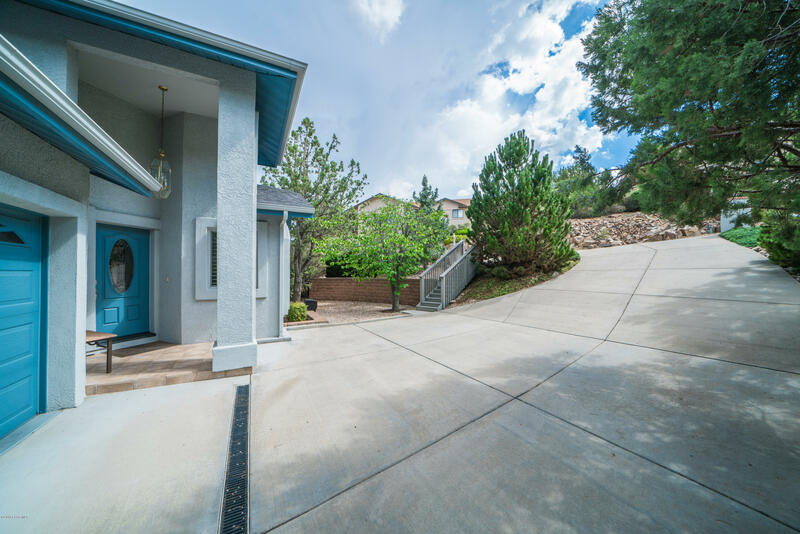 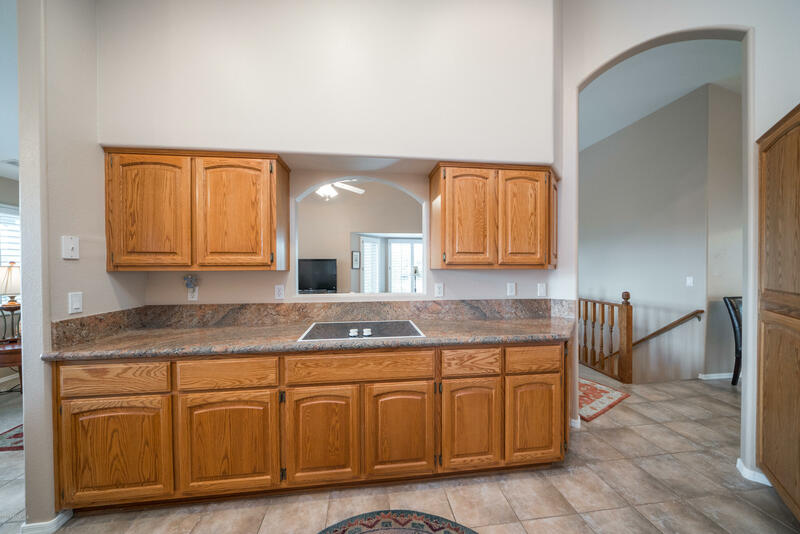 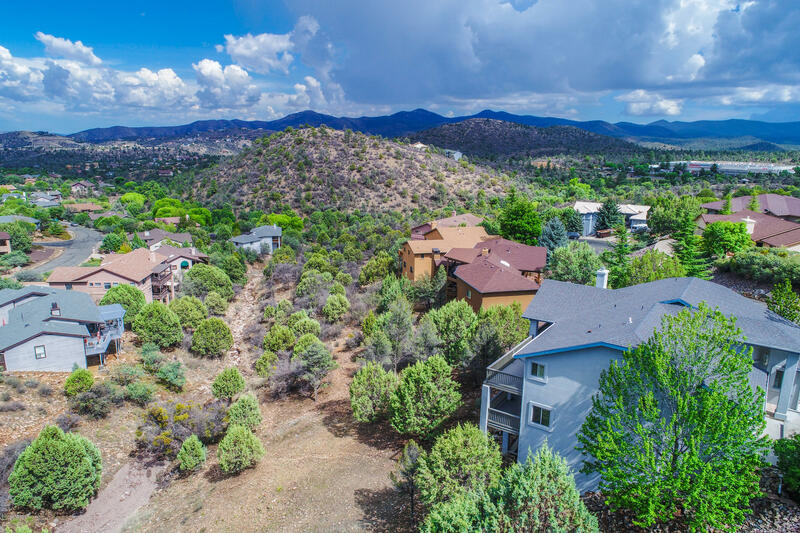 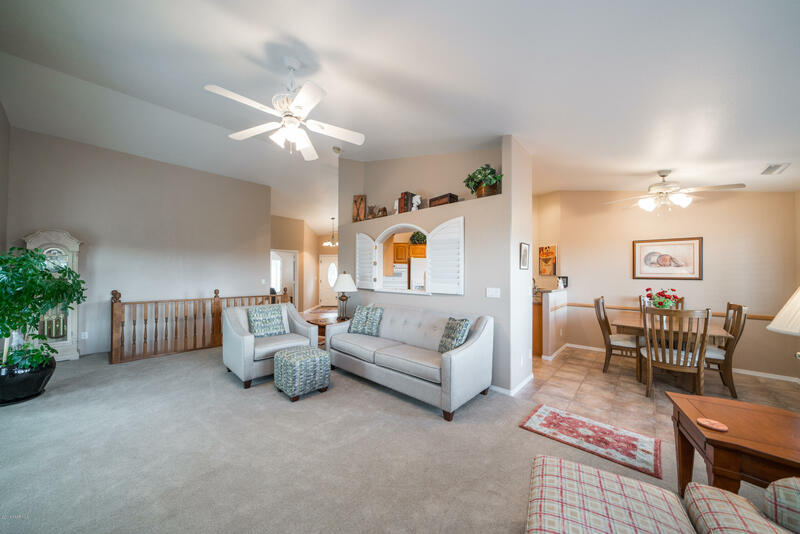 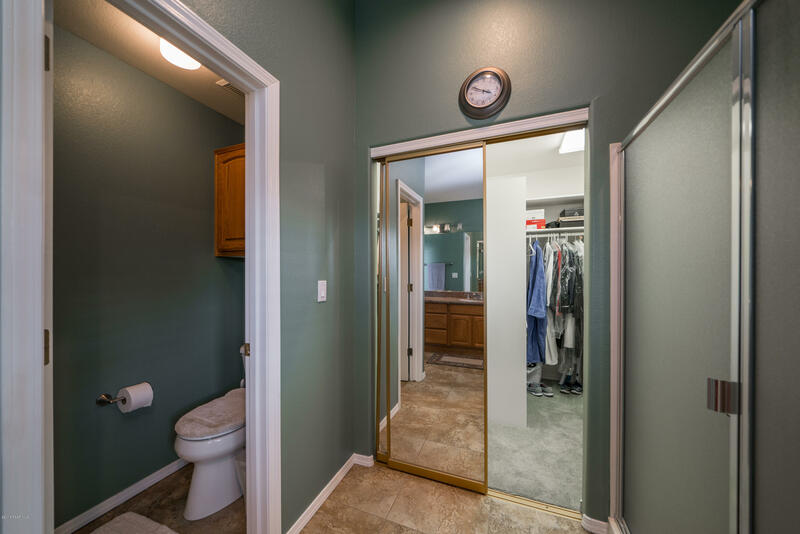 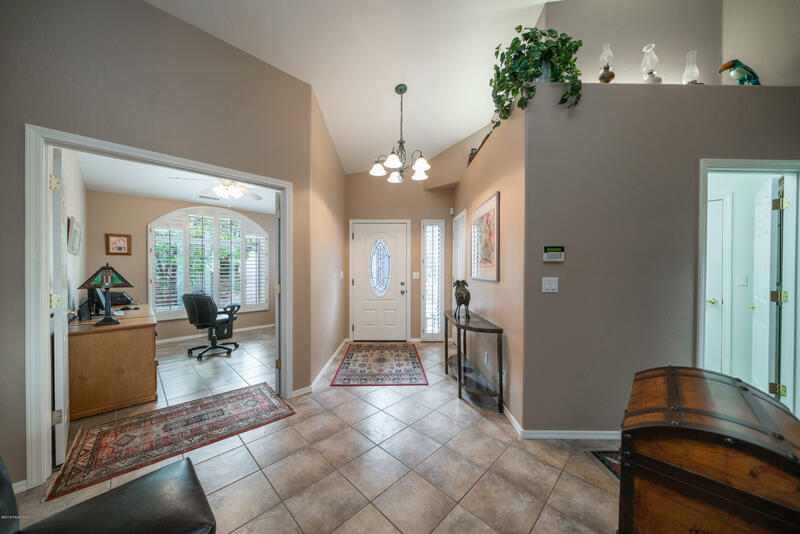 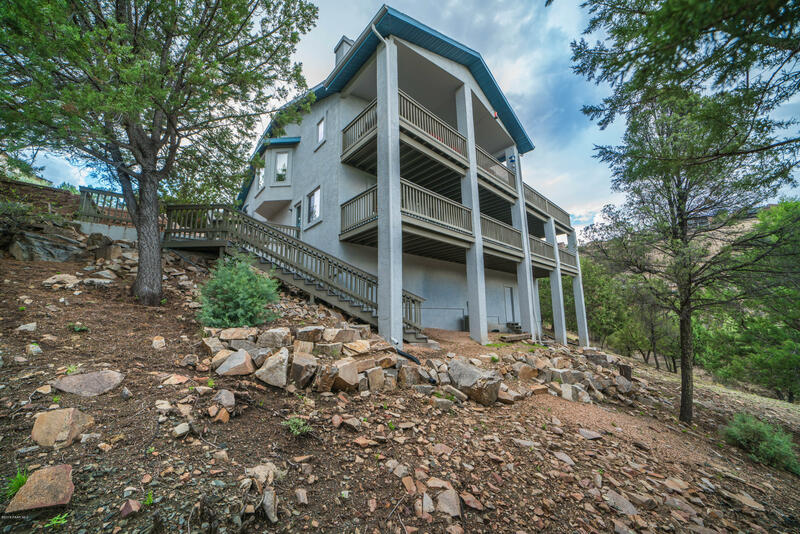 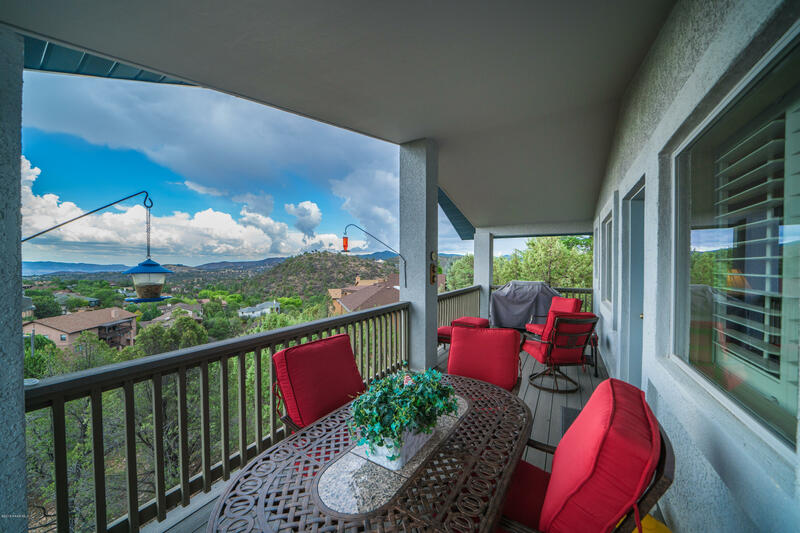 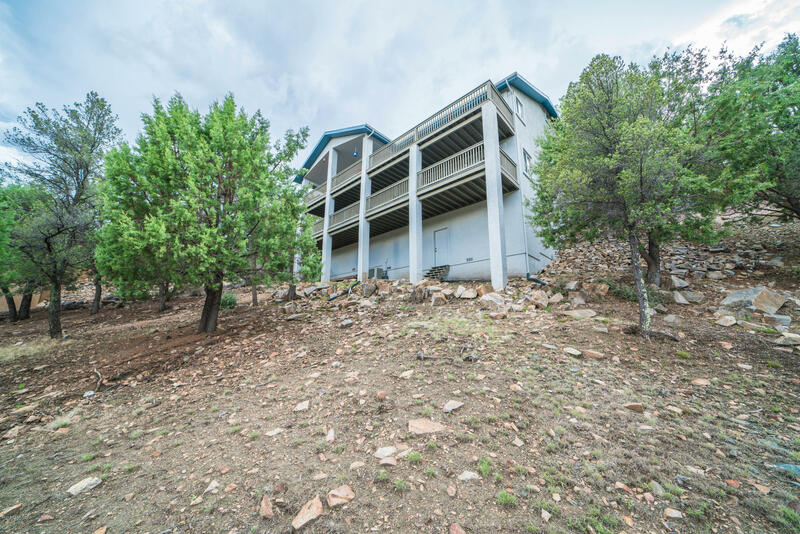 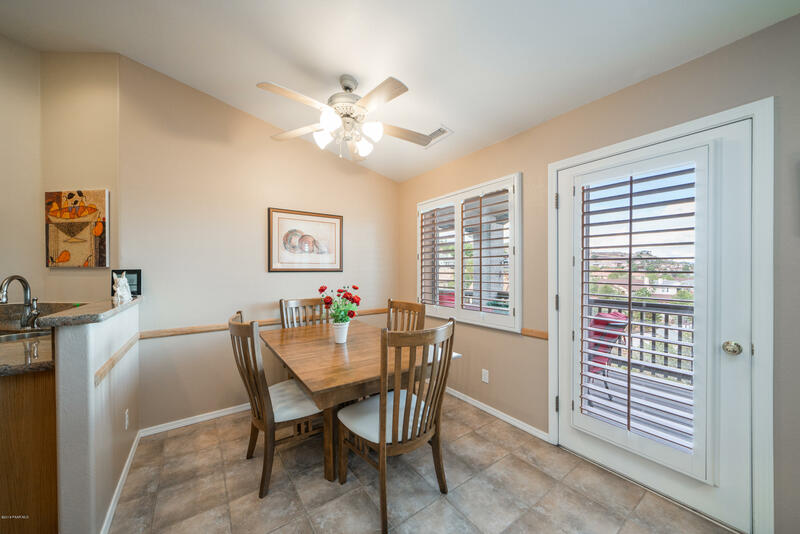 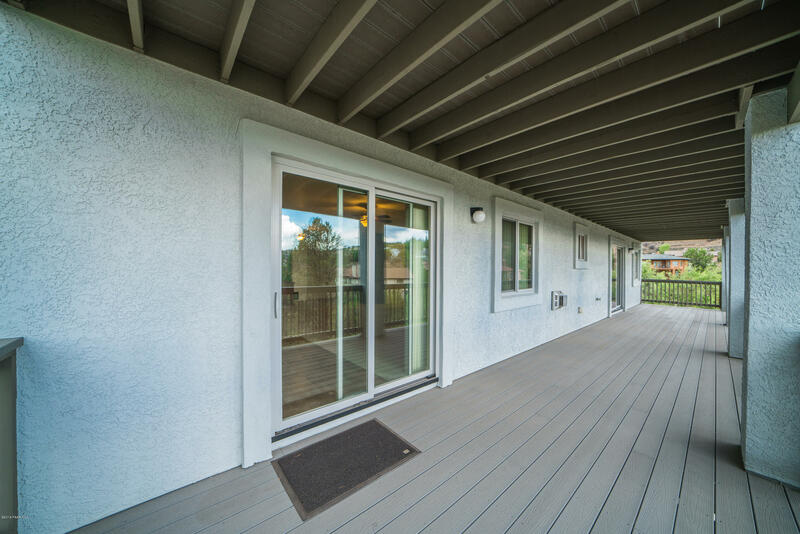 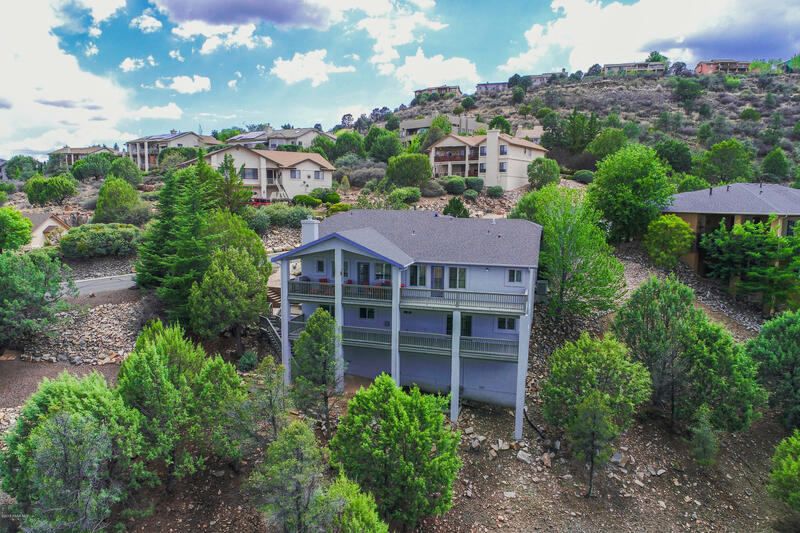 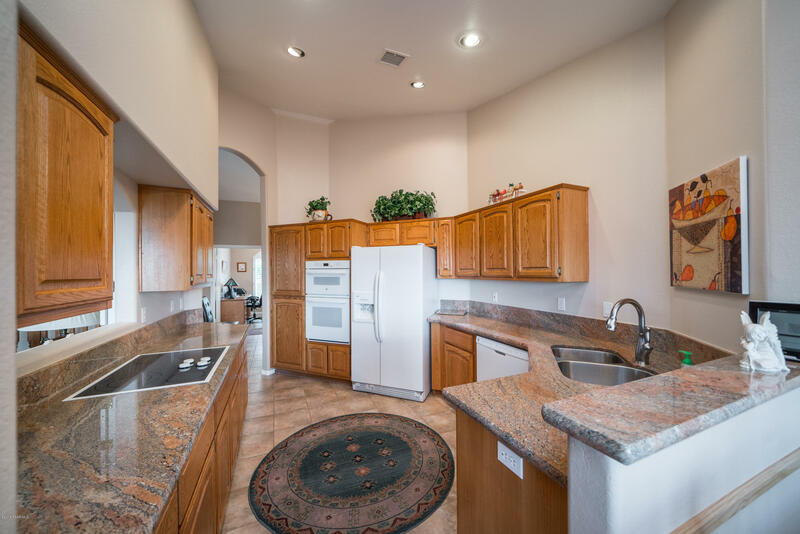 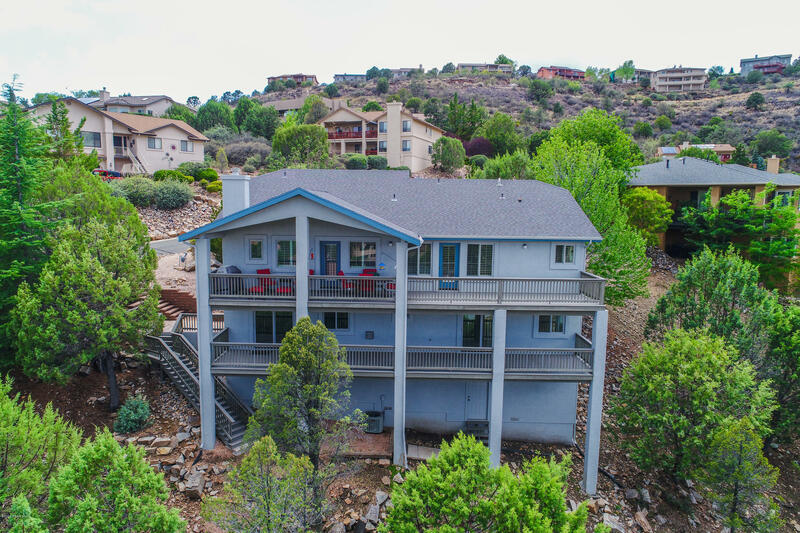 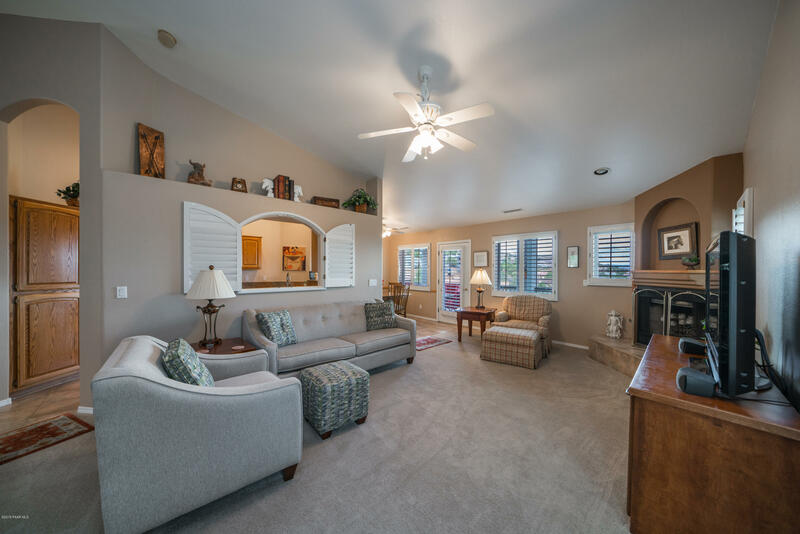 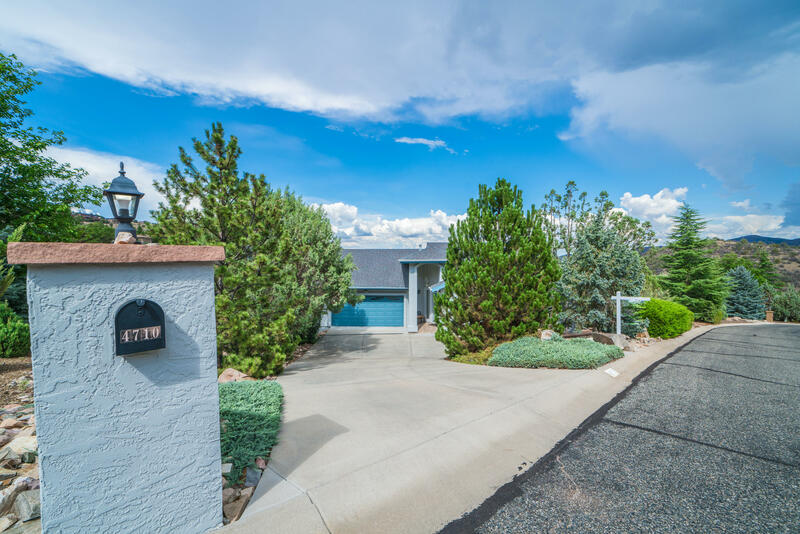 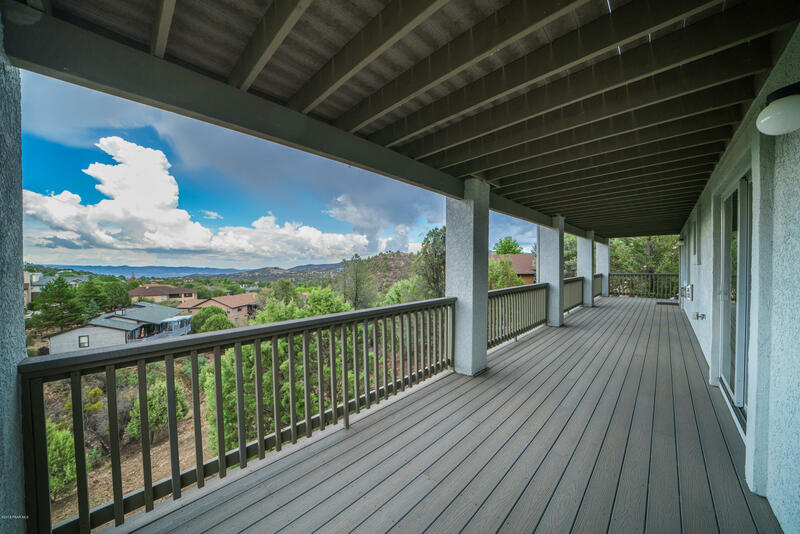 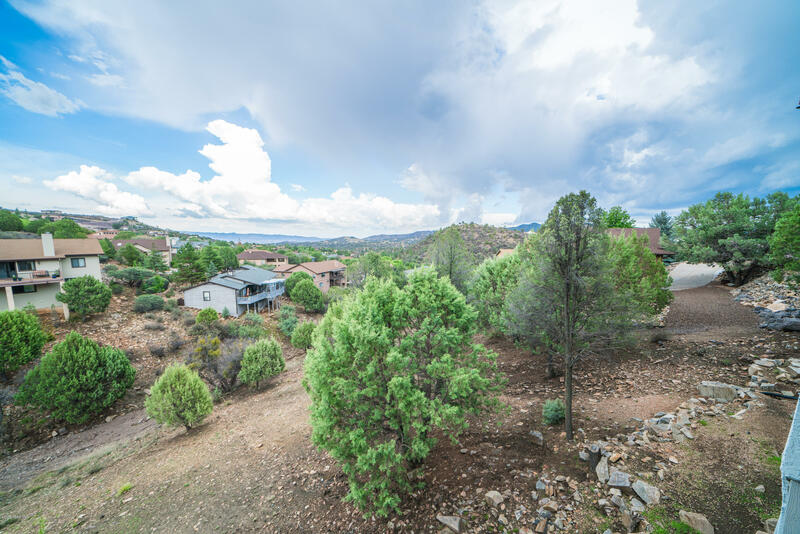 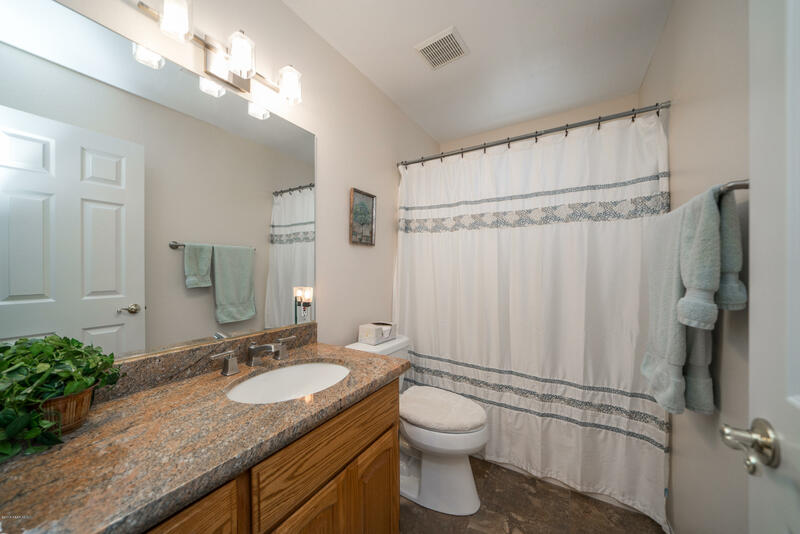 Beautiful 3bd/3ba 3220 sq ft home centrally located in the desirable community of Yavapai Hills in Prescott, AZ. 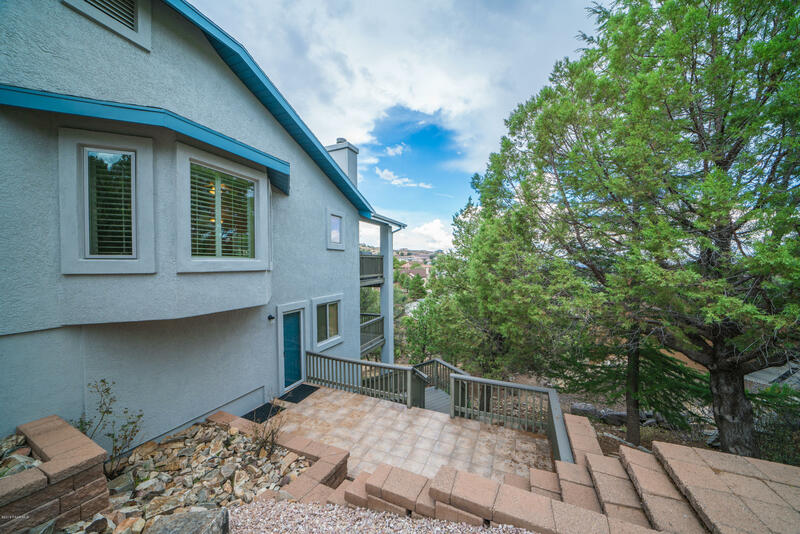 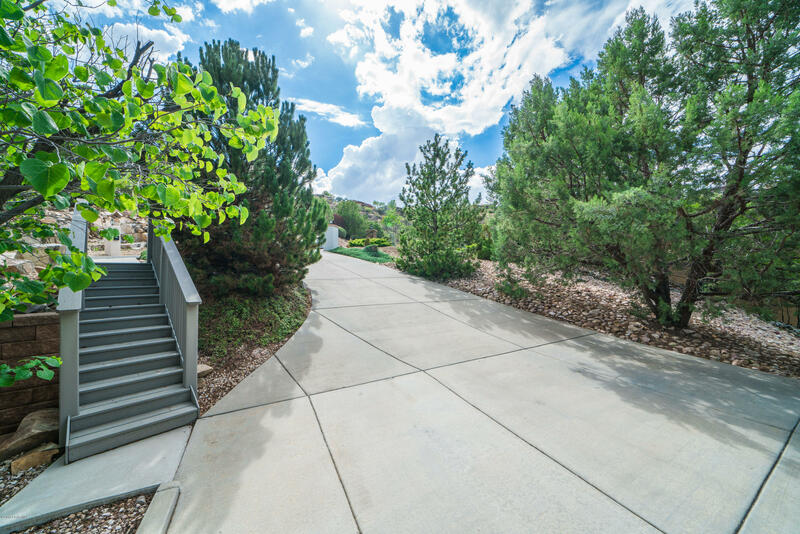 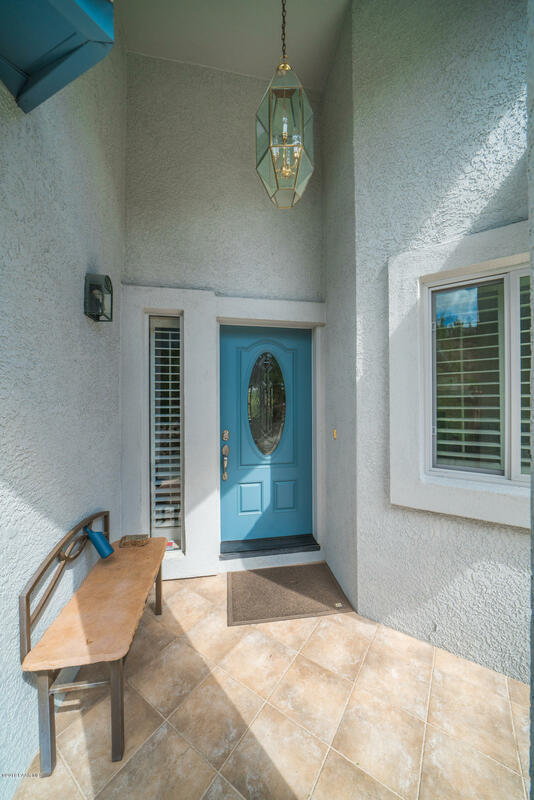 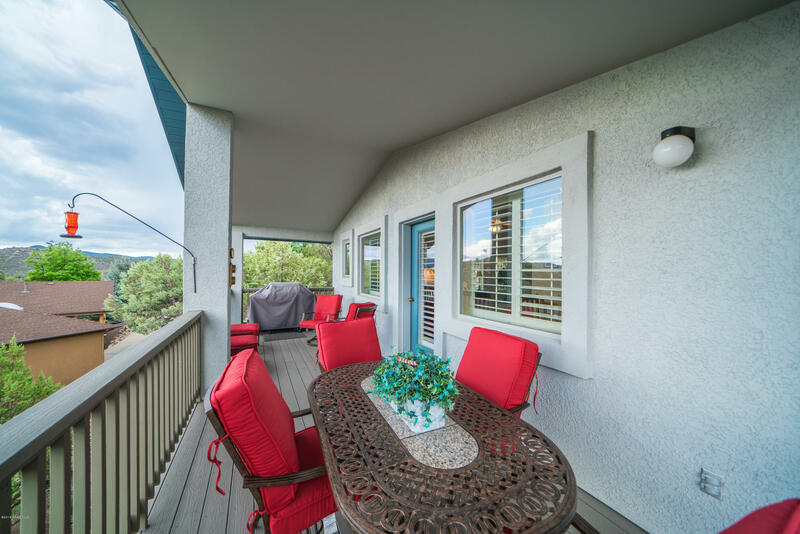 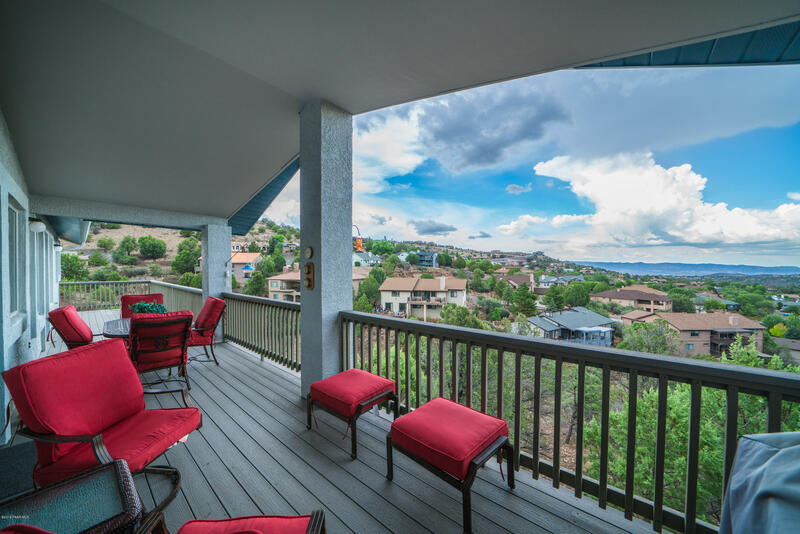 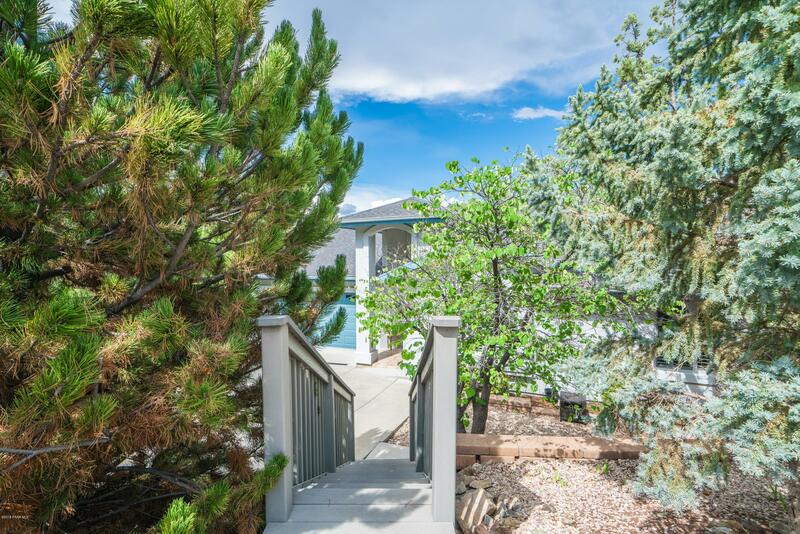 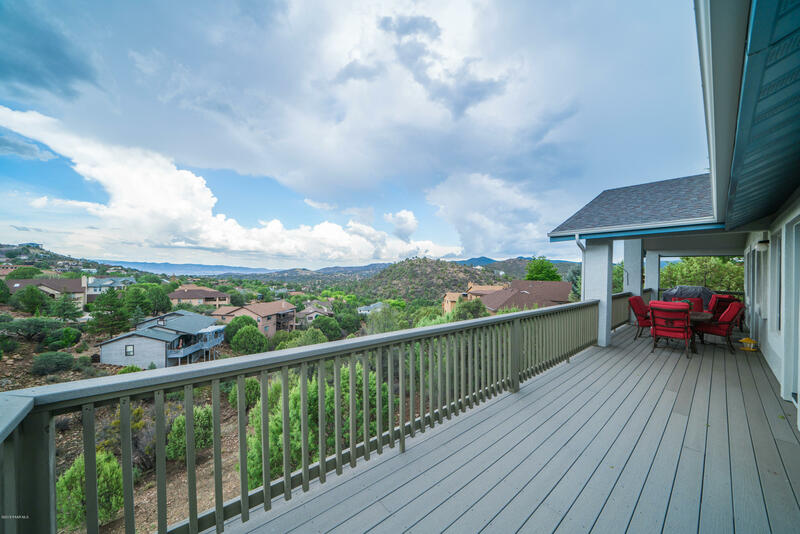 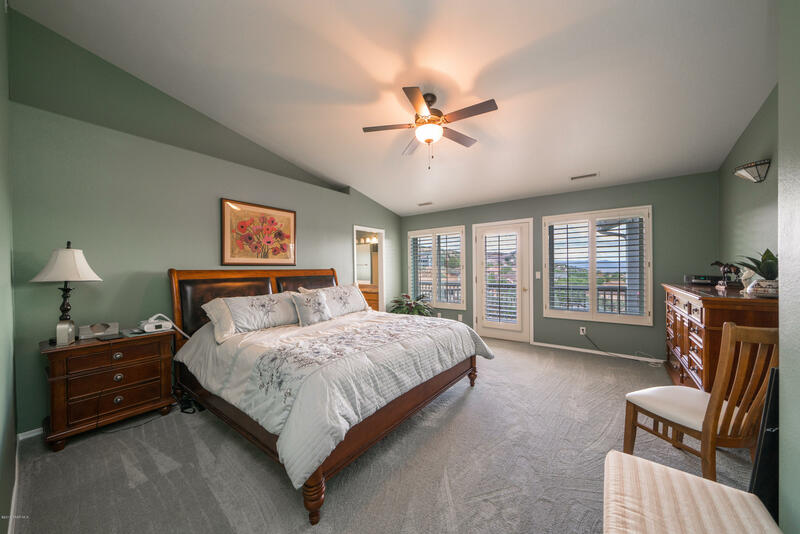 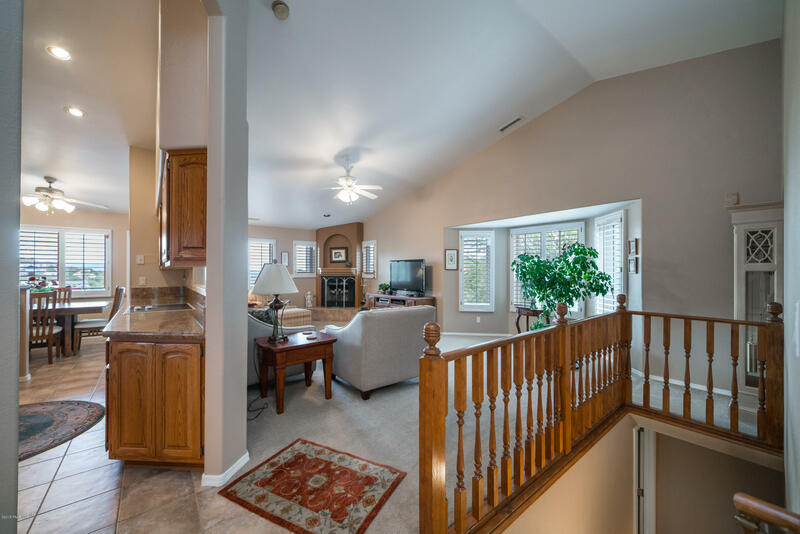 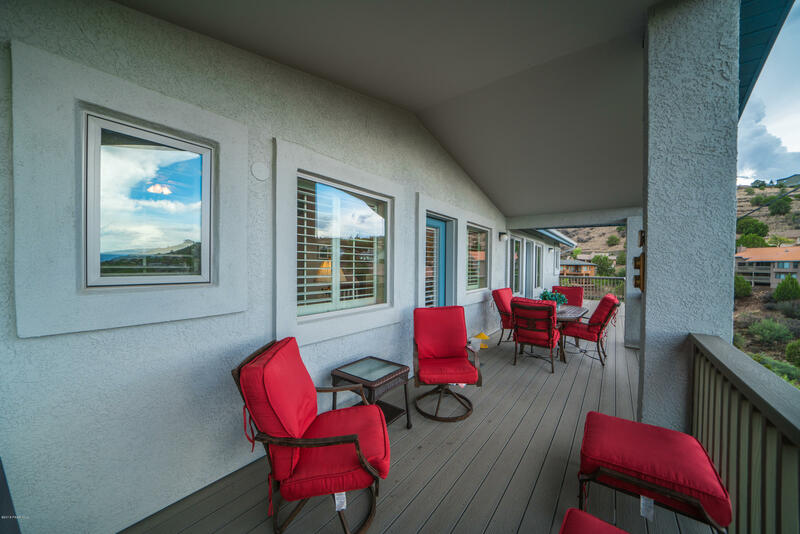 You'll fall in love with the panoramic views this 2 story home has to offer. 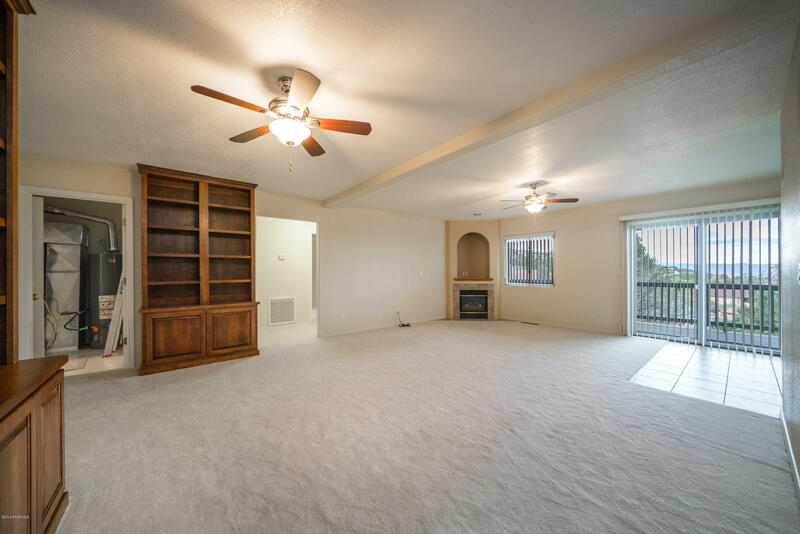 Enjoy main level living offering a family room with fireplace, kitchen with granite countertops, vaulted ceilings, tile and newer carpet throughout, plantation shutters, spacious decks for entertaining, master bedroom with large walk in closet, dual vanity countertops, garden tub and walk in shower. 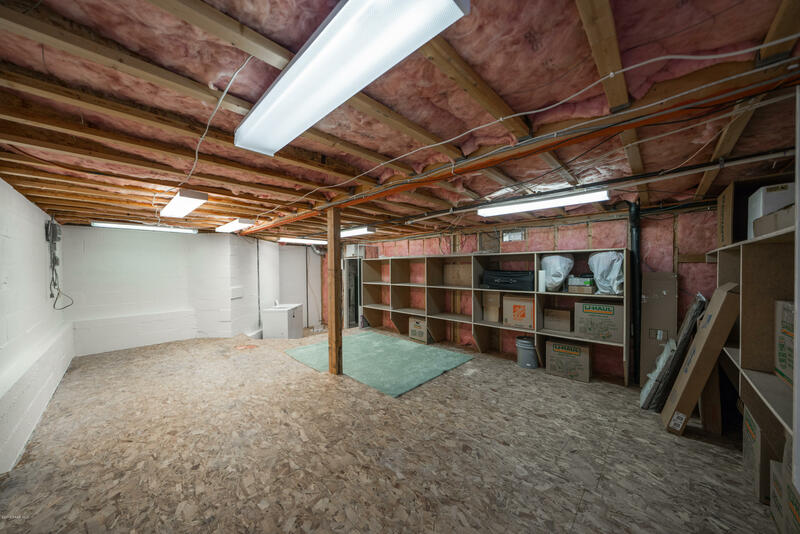 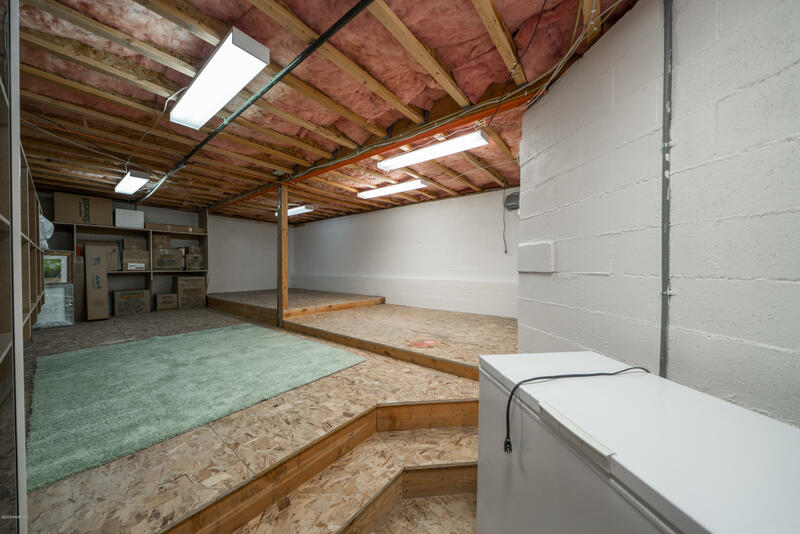 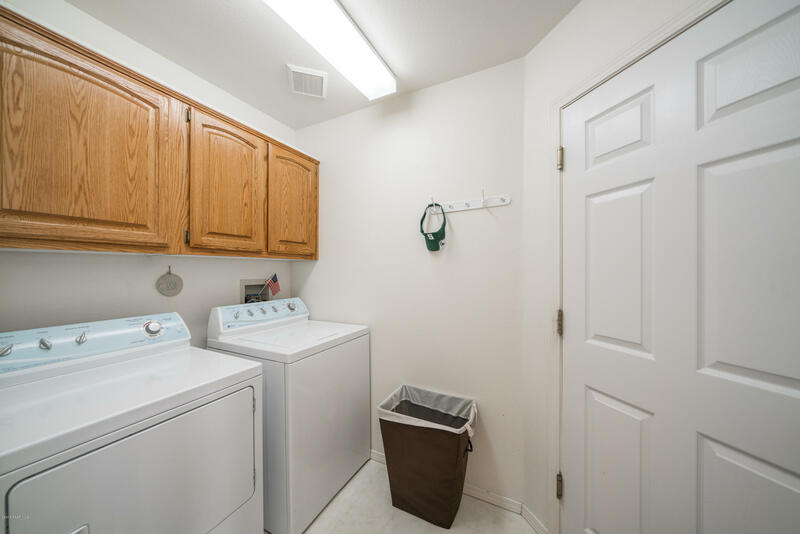 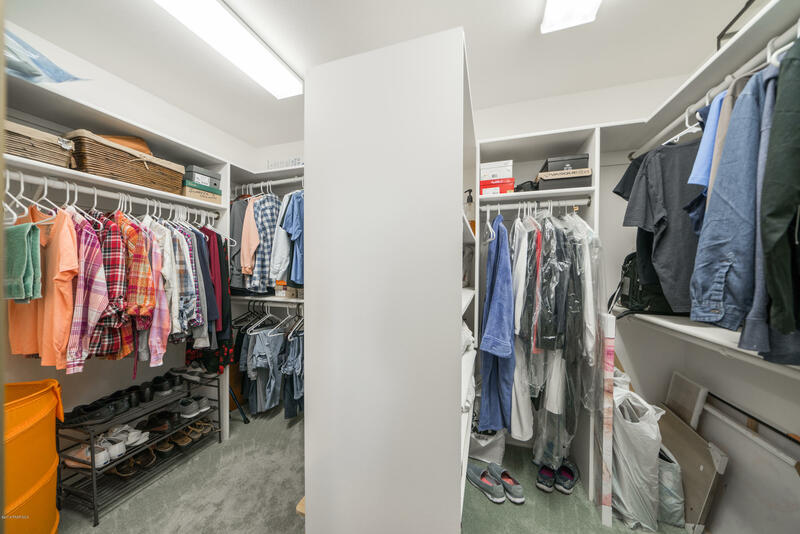 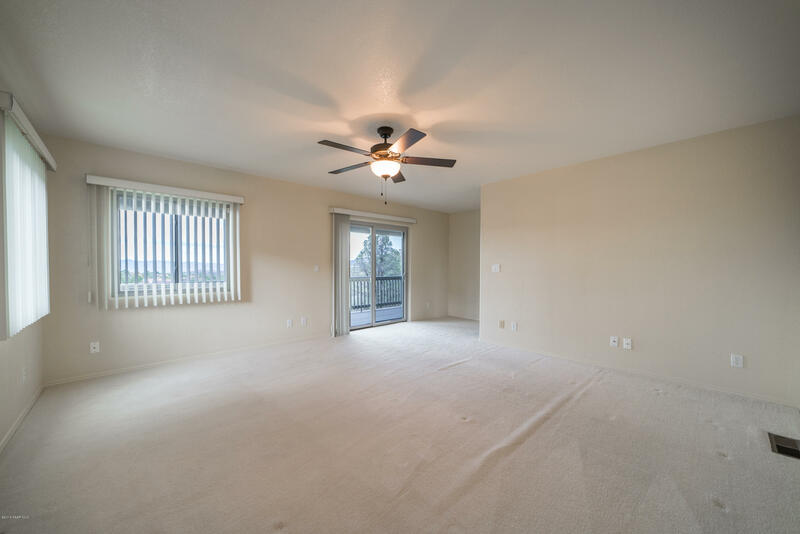 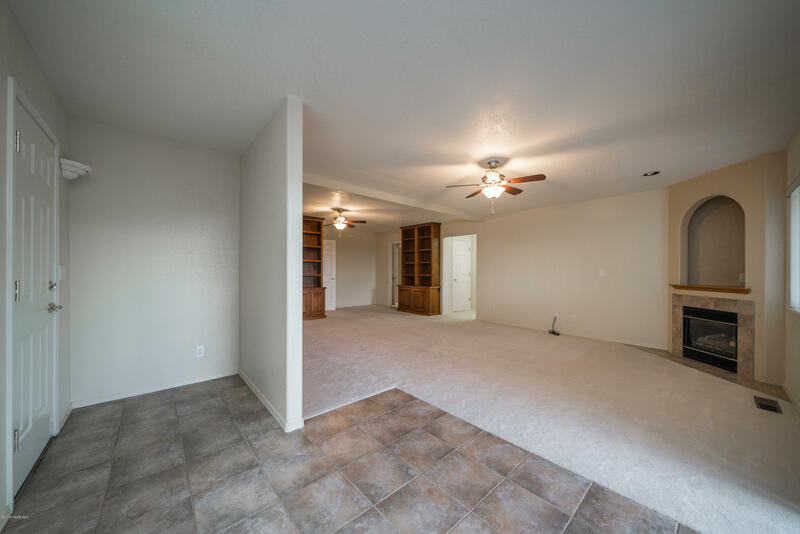 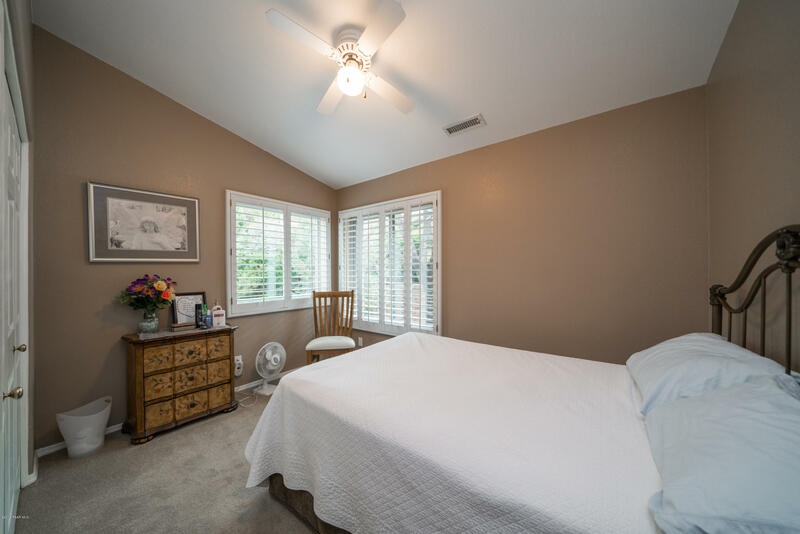 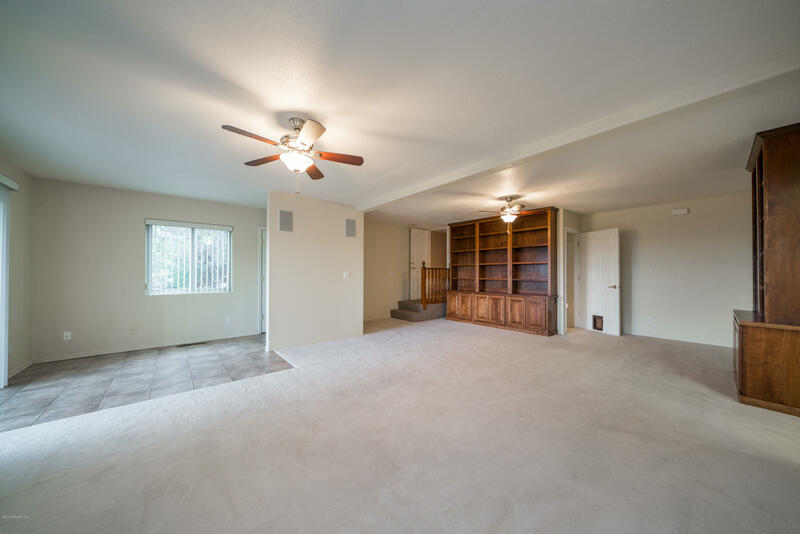 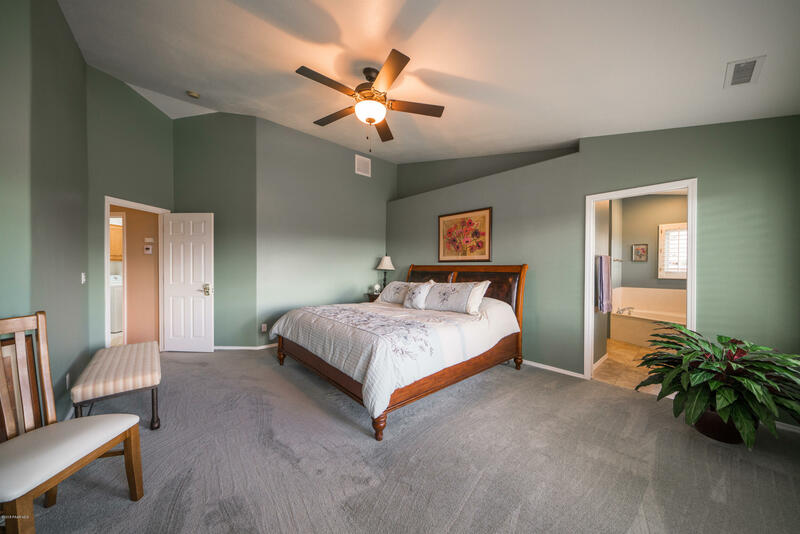 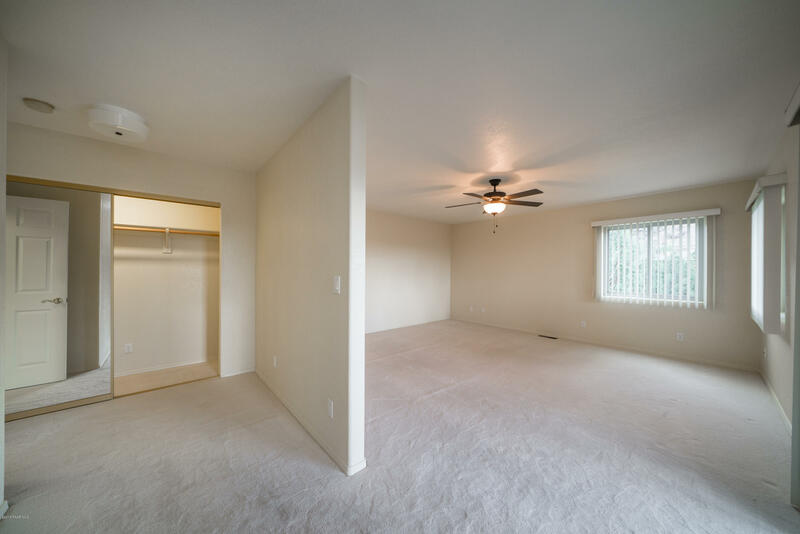 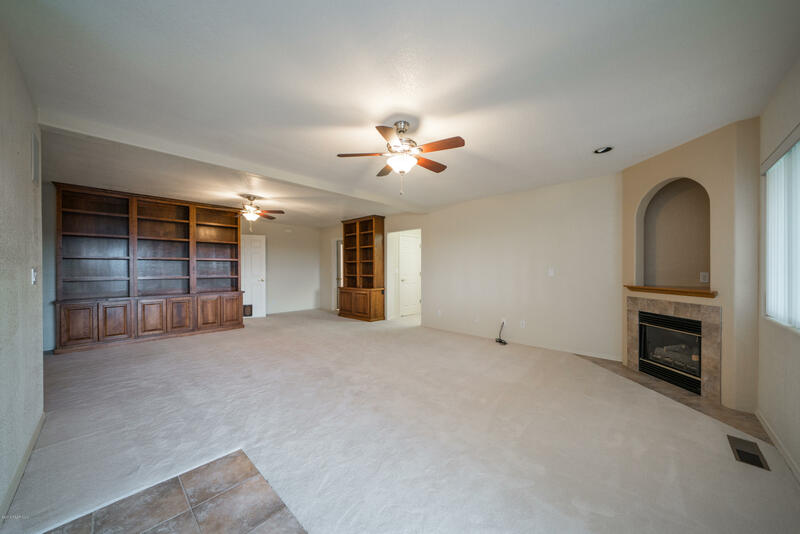 Lower level offers additional family room space with custom built in book shelves, guest bedrooms, additional storage room and more. 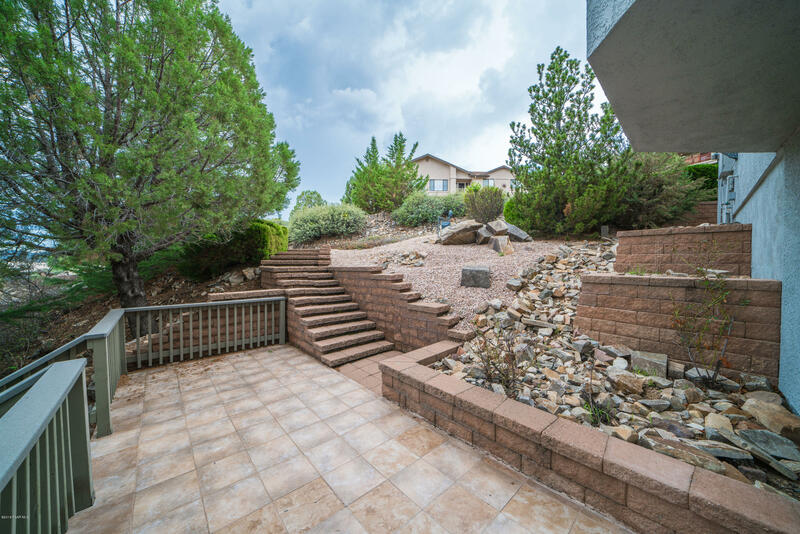 Easy low maintenance landscaping. 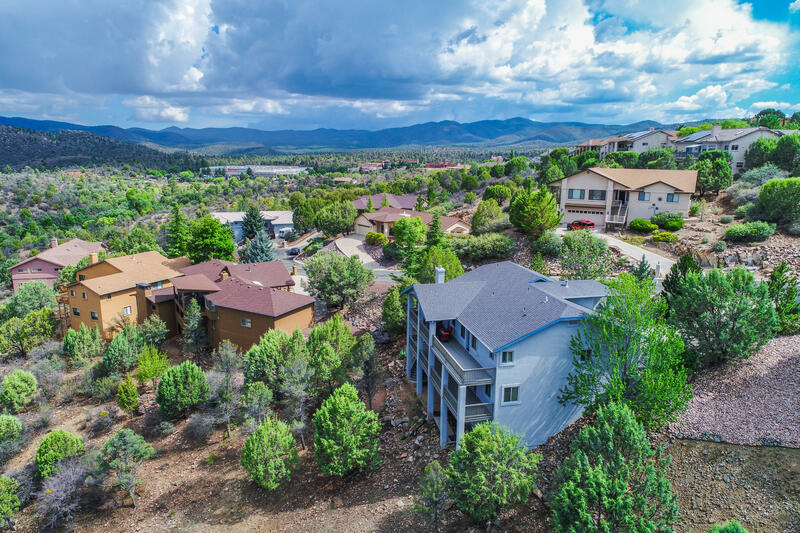 Yavapai Hills community offers club house, pool and spa, playground, as well as tennis, volleyball, basketball and pickleball courts. 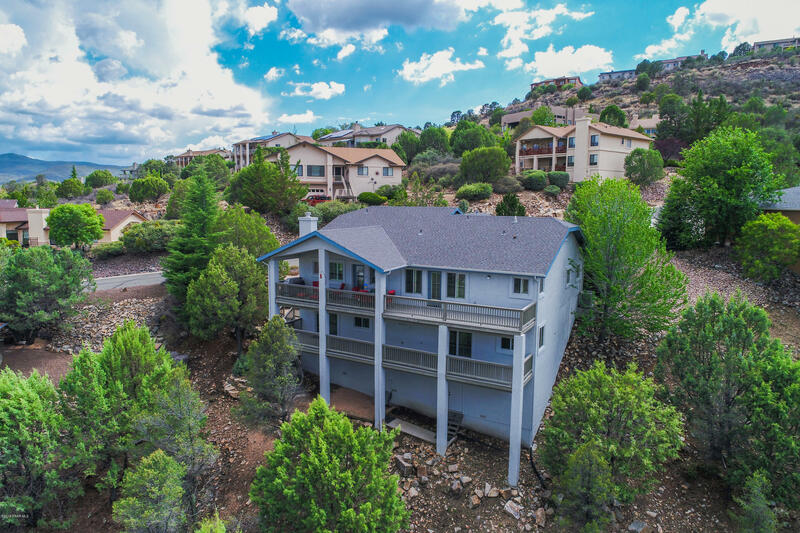 Directions: HWY 69, NORTH ON LEE BLVD, RIGHT ON YAVAPAI HILLS, RIGHT ON SHADOW MOUNTAIN, RIGHT ON ROCK WREN COURT TO HOME ON LEFT.